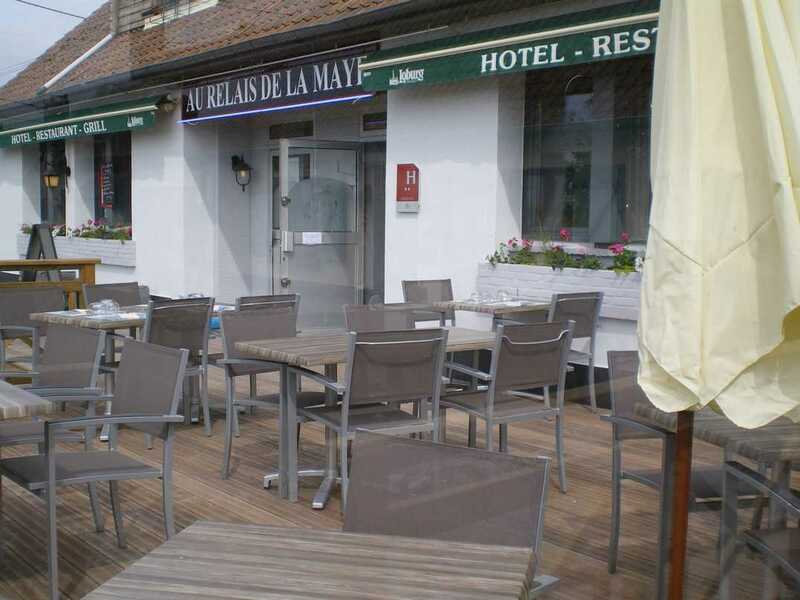 The Relay of Maye, is situated on the picardy coast, in the Somme Bay, halfway from the Ornithological Park of Marquenterre and Le Crotoy. 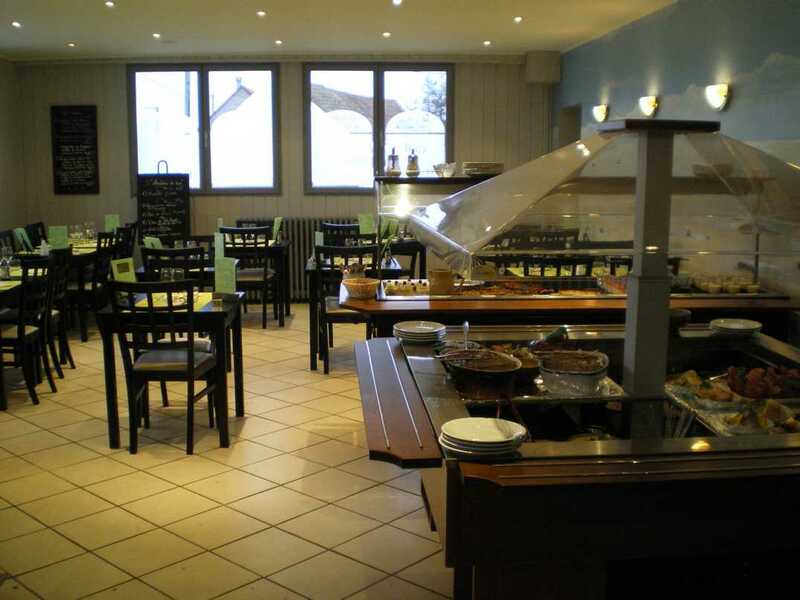 Since 1959, our establishment is an important stopover to find yourself in a friendly atmosphere. 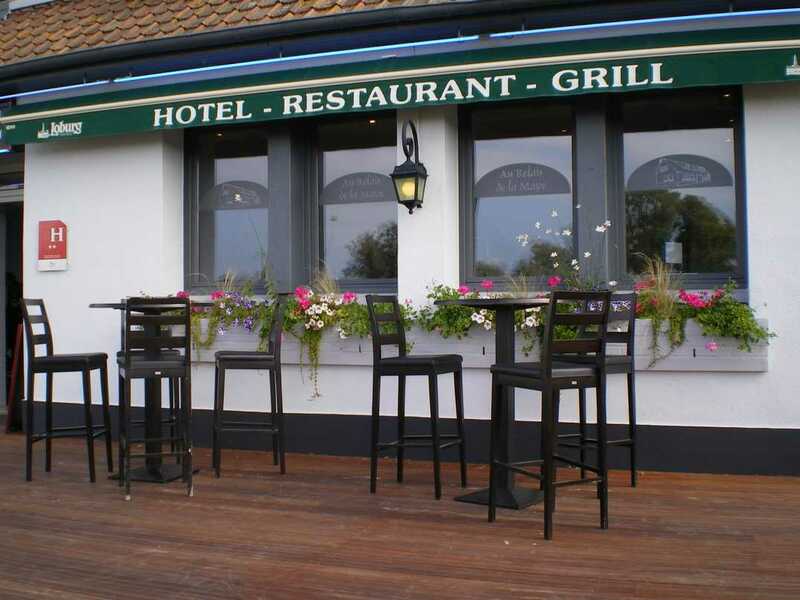 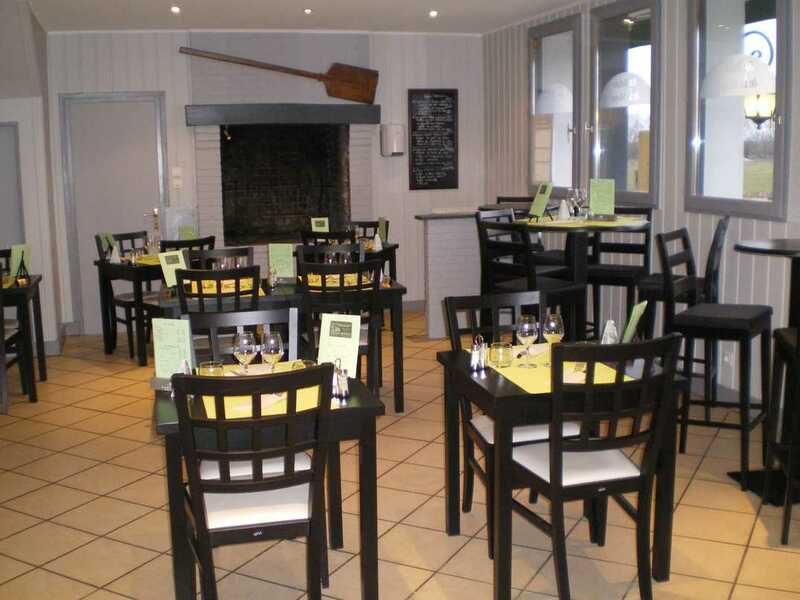 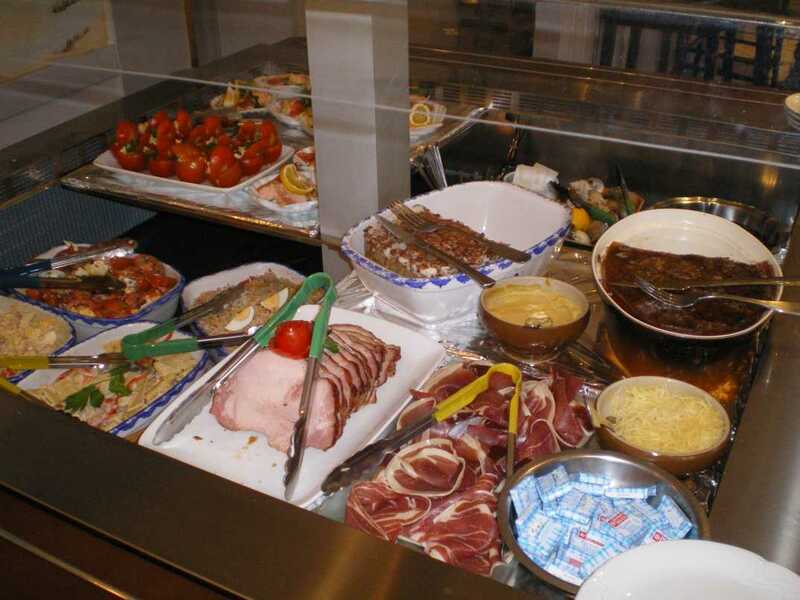 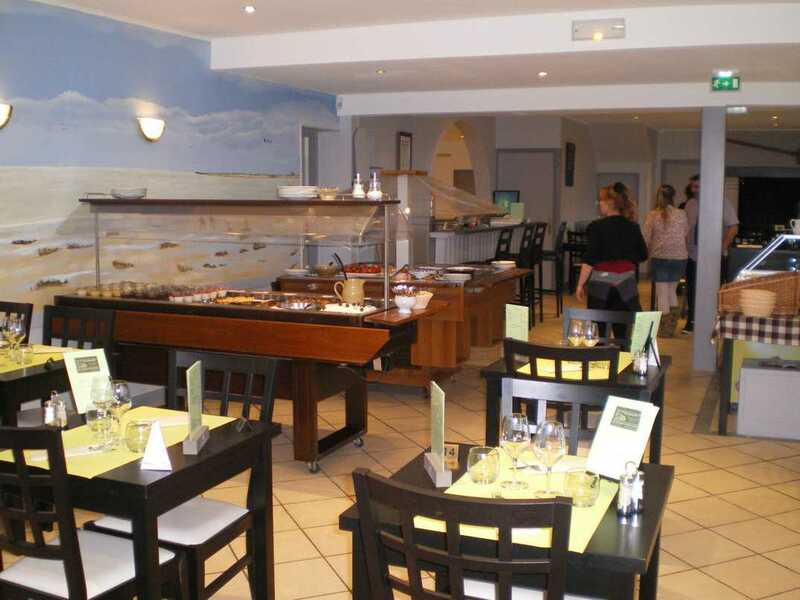 Its menus and its food card will delight French and international clientele. 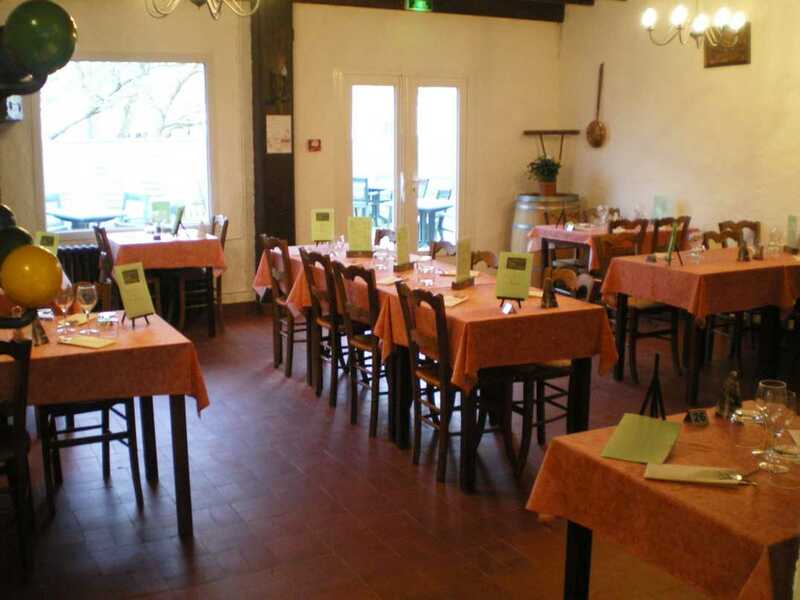 For the groups or the family events, we elaborate your menu, according to your budget, on simple request. 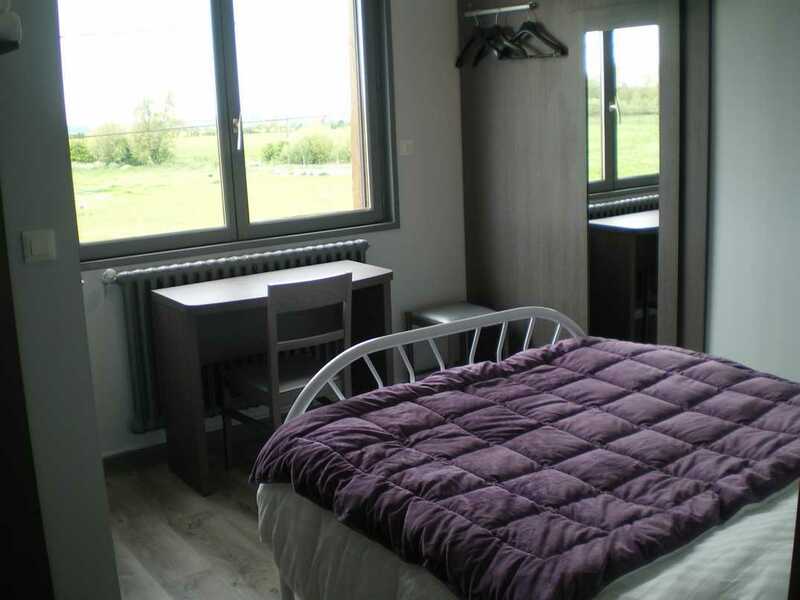 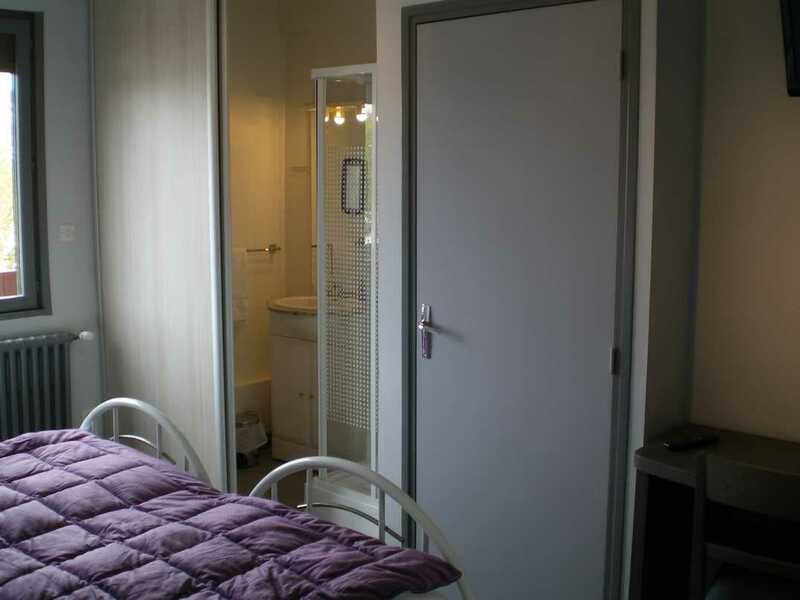 7 rooms from 2 to 4 persons with shower, tv, toilets (Twin and Station wagon consult us).